US President Donald Trump plans to sign an order on the American AI Initiative. 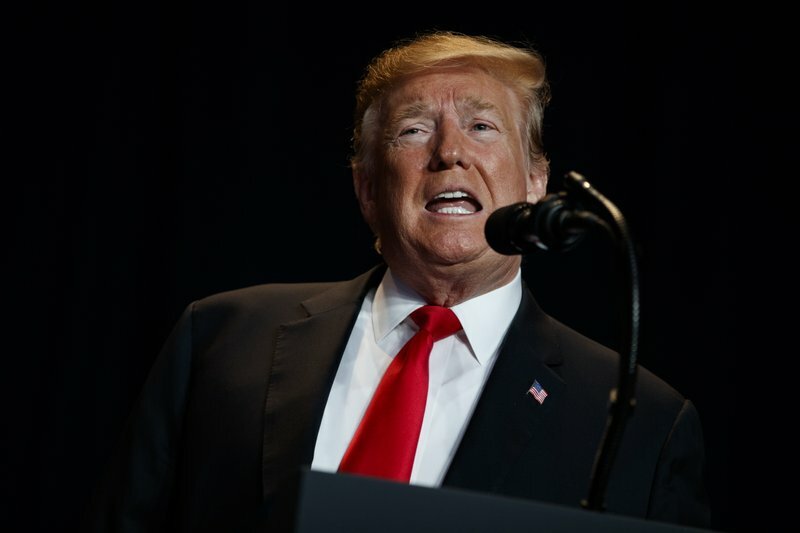 US President Donald Trump plans to sign an executive order directing federal agencies to prioritize research and development in the field of artificial intelligence. The plan, called the American AI Initiative, is intended to improve national and economic security and also improve Americans' quality of life.